Grazing the Granite Belt, this Autumn’s hot ticket event on 18 – 19 May 2019, has now announced the venues participating in 2019. 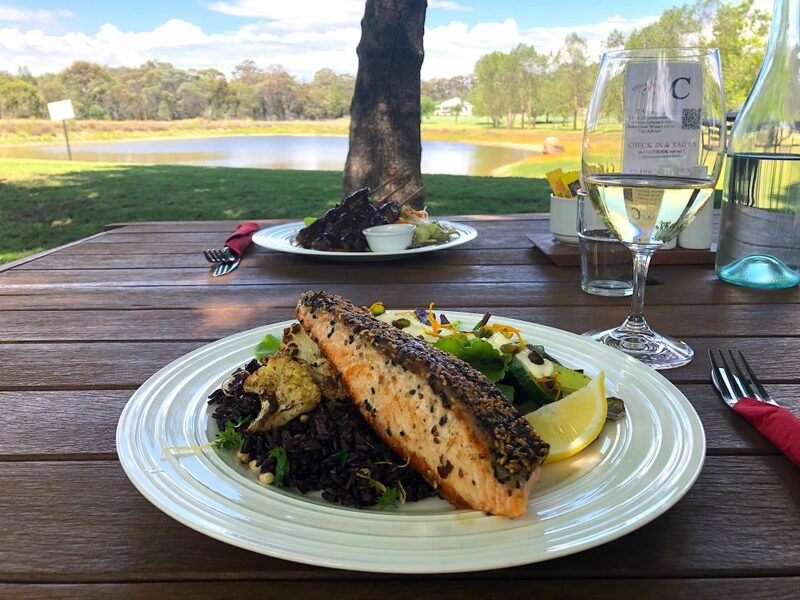 The ten food and wine venues are an exciting mix of award winning wineries, with their cafes and restaurants, as well as the world-class dining at the Queensland College of Wine Tourism. This showcase food and wine event literally spans the Granite Belt wine region and is timed to celebrate the 2019 vintage and end of grape harvest season on the Granite Belt. Hosted by local chefs and winemakers, event-goers spend two days lazily grazing their way across the tastes of Queensland’s premier wine region, making unlimited use of the hop-on-hop-off buses between venues. The venues serve award-winning wines and dozens of gourmet food dishes, selected especially for this limited ticket event. Menu’s will be announced via the Granite the Granite Belt Facebook group in coming weeks.